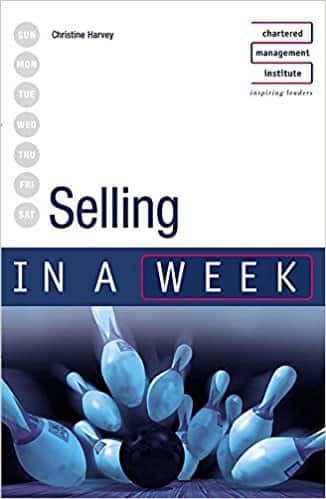 This handbook offers the skills and systems for successful selling. It covers organisational prepara.. 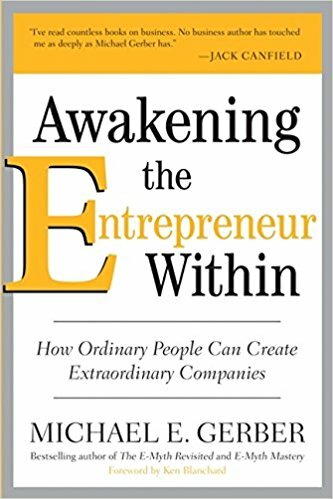 The legendary Michael Gerber—founder of E-Myth Worldwide and author of such multi-million copy bests..
Open Management, a series of books on management issues written from an Indian perspective, is about.. Despite 80% of business leaders thinking it important to make the most of social media, 70% admitted that their efforts are currently ineffective - cmi survey. This business book is great for leaders, middle managers and entrepreneurs interested in the following categories: social media marketing leadership branding networking the FT guide to social media strategy will help you understand how social media works, how to use it to build your networks and deliver business growth. Social media is transforming customer service, market research, recruitment, campaigning and internal communications and encouraging the development of alternative business models and new corporate structures. There has never been a more important time for every business professional to understand its power, potential and pitfalls, but although you might recognise its growing importance, few business people have the knowledge, skills and confidence to make the most of the opportunity. Without a clear understanding of social media and a strategy for you and your business, you risk being exposed and ill-prepared. 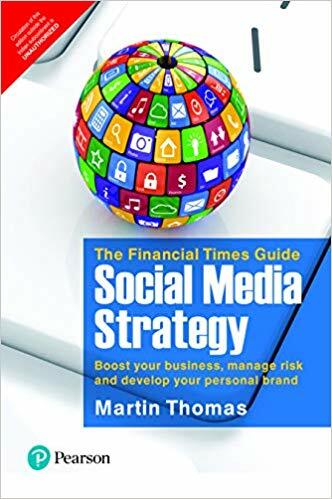 The FT guide to social media strategy provides a clear road map with practical guidance, inspirational case studies and proven methodologies. You’ll understand how to use social media and gain competitive advantage by generating better results, making more sales, building stronger and more valuable networks and enhancing the potency of their personal digital brand. You’ll also discover plans and processes to manager and mitigate against the risks of social media. This book is broken down into three core sections, focusing initially on the core social media knowledge that every business professional needs, before moving on to the use of social media to develop a personal digital brand and finally an explanation of how to harness the power of social media to boost business performance. 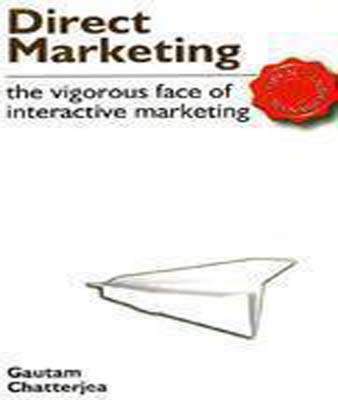 Presented in a user-friendly language, with clear guidelines, informative case studies and practical advice, each br>Chapter features a mix of case studies, practical advice, the latest research and intelligence from leading social media specialists and the outcome of interviews with business leaders, marketing and social media experts and industry commentators.